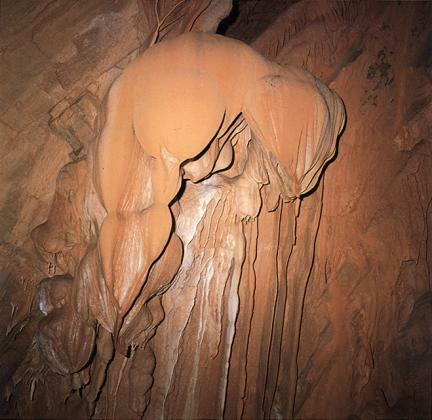 노동동굴은 남한강 줄기가 충주호 북쪽으로 흘러 들어가는 노동천 부근에 있으며 동굴의 총길이는 약 800m이다. 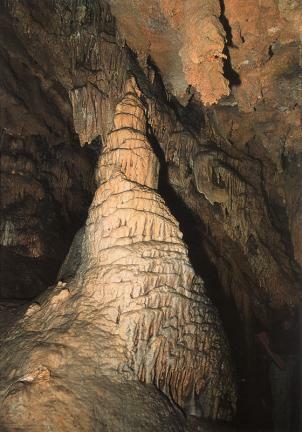 동굴은 석회암으로 이루어져 있으며 동굴 안은 경사가 급하다. 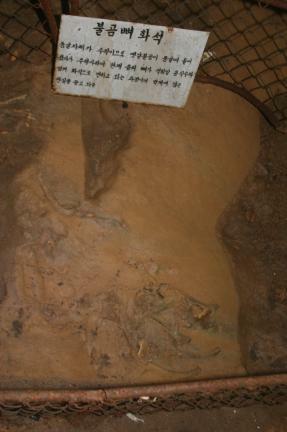 동굴 안에는 고드름처럼 생긴 종유석과 땅에서 돌출되어 올라온 석순, 종유석과 석순이 만나 기둥을 이룬 석주 등 동굴 생성물이 잘 발달되어 있다. 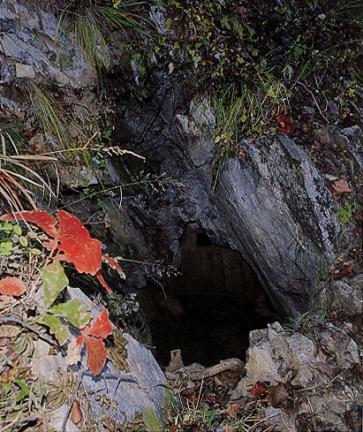 동굴 중간의 수직벽 밑에는 토기 파편이 흩어져 있는데, 이것은 임진왜란(1592) 당시 주민들이 이곳으로 피난했던 흔적이라고 한다. 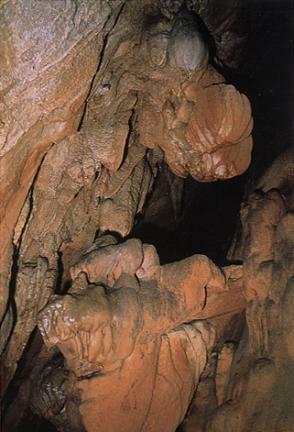 노동동굴은 동굴 내에 갖가지 지형지물이 생겨 있고 종유폭포, 석주, 석순 등 2차 생성물이 잘 발달하여 지질학적 연구자료로서의 가치가 크고 동굴 경관이 아름답다. 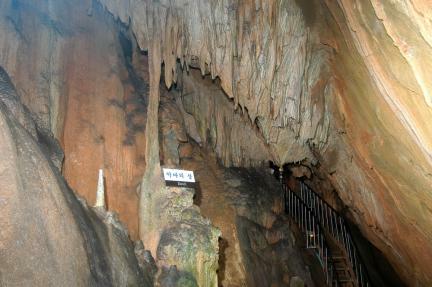 Nodongdonggul Cave is near Nodongcheon Stream, a branch of Namhangang River flowing to the northern Chungjuho Lake. 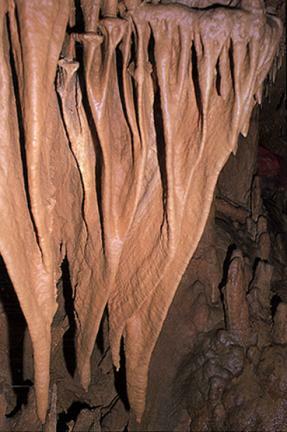 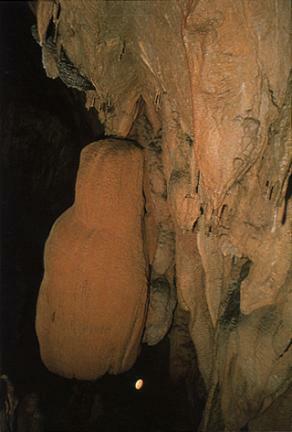 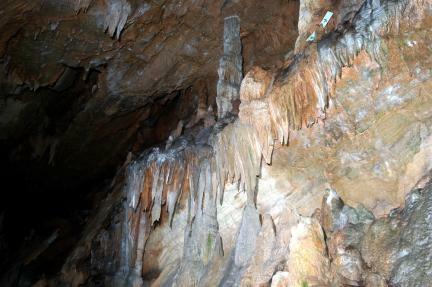 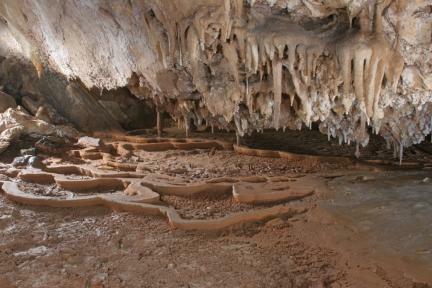 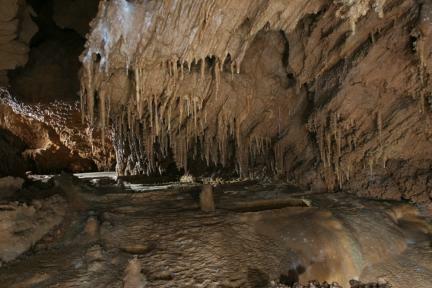 This cave has length of 800m and consists of limestone. 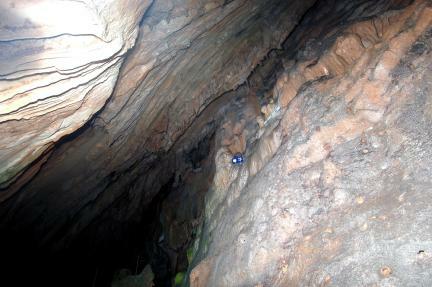 The inside of the cave slopes at a high angle. 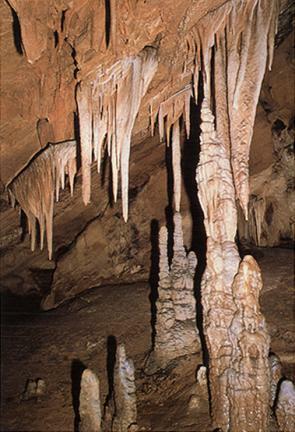 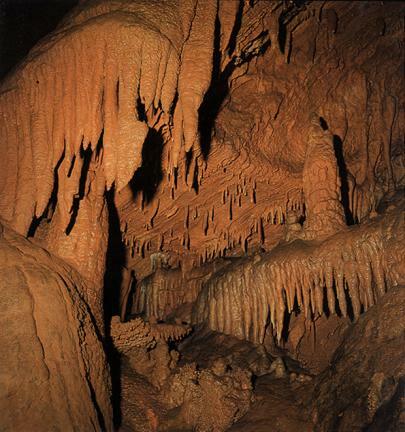 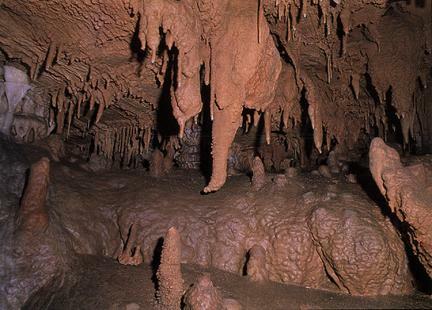 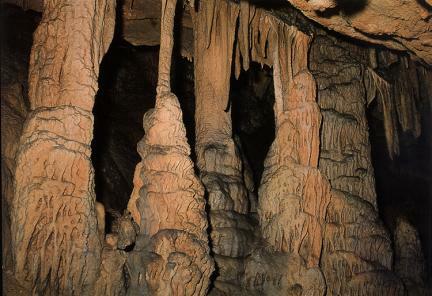 In the cave are many kinds of cave formations such as stalactites hanging down from the roof of a cave, stalagmites coming up from the floor of the cave, and stone pillars formed by the connection of both formations. 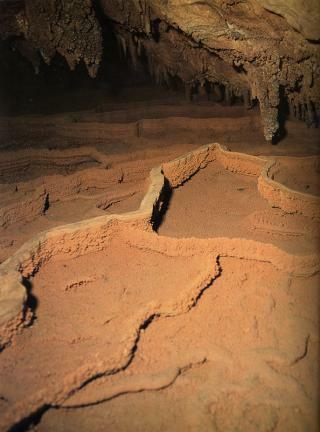 At the mid-slope of the cave are broken pieces of earthenware, which are traces of inhabitants escaping from the Japanese army during the Japanese Invasion of Korea in 1592. 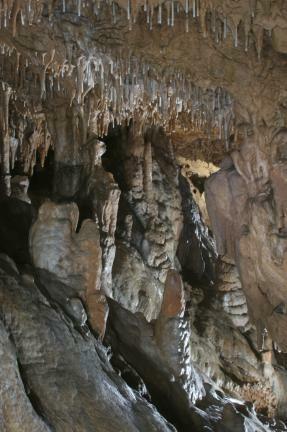 At the end of the cave is a big waterpool made by the gathering of water permeating underground at the entrance of the cave. 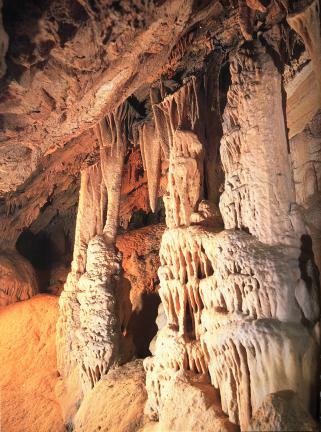 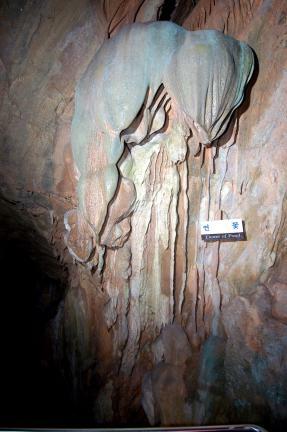 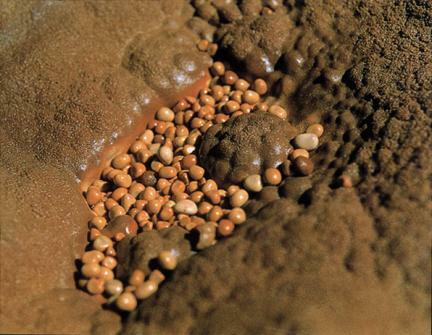 Nodongdonggul Cave is designated and conserved as a natural monument because it is a rare, large cave in Korea.